Hurry!! The June Birchbox is now live and you can get a free MAC Lipstick Pencil! 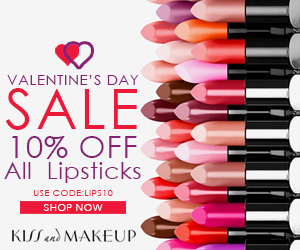 Get a FREE full-size, high-shine MAC Patentpolish Lip Pencil in Look Lively when you join today! Get a FREE full-size, high-shine M·A·C Patentpolish Lip Pencil in Look Lively when you join today! Use code IWANTUMAC at checkout. Valid for new subscribers only. While supplies last. Beauty Box 5 has a promotion going on till February 28th, 2017 . All new members get a free eyeshadow just for joining. CLICK HERE to join Beauty Box 5 ! Scent Box also has a promotion going on! New members get their 1st month totally FREE! 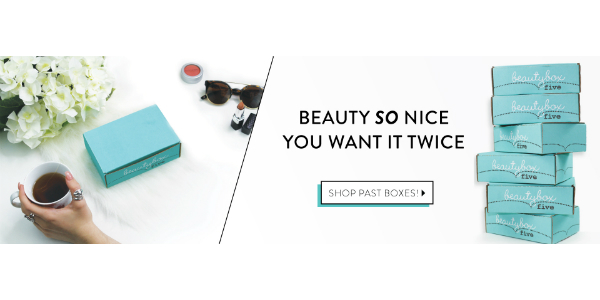 CLICK HERE to join ScentBox! Sephora is offerering 3 free samples with any online purchase no mater how small the purchase. Just FYI. HURRY! It’s Mystery Box time! 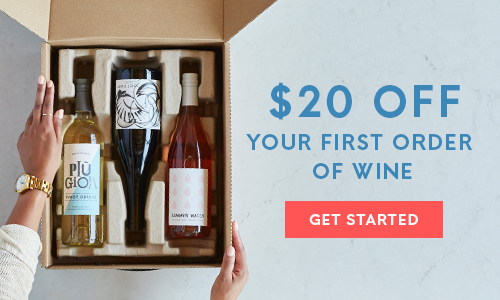 Rad Romance Mystery Box (regular $100) is on sale for ONLY $24.99! 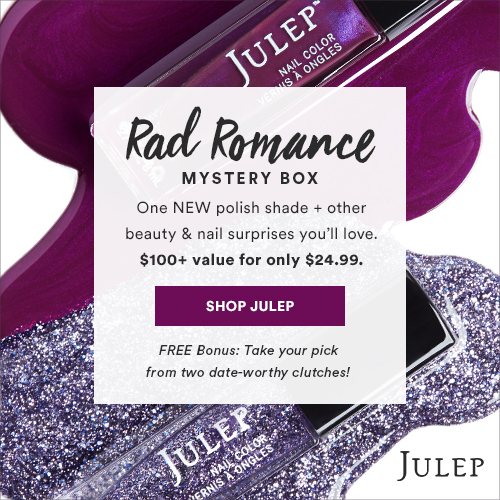 The Rad Romance Mystery Box includes one brand new polish shade and a date-worthy clutch plus nail and beauty surprises you are sure to love. The value of your box is $100+ for only $24.99. Mystery Box is consistently one of Julep’s top sellers and with colors like this one, it might just sell out! Get a Free Eye Shadow with Beauty Box 5 Subscription purchase. No code necessary. Good through February. CLICK HERE to take advantage of this offer! Free Box is back, just in time for Valentine’s Day! 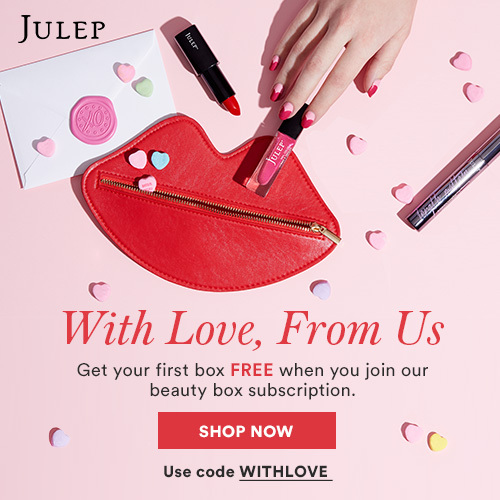 New Julep monthly beauty box subscribers get a free Valentine welcome box for a limited time. Take the quiz and get started on a new beauty adventure. So hurry and take advantage of this free makeup offer! I do want to point out this is a subscription service so you do have to remember to cancel. Of course, if you love it you can continue you subscription by doing nothing and you’ll be billed monthly.